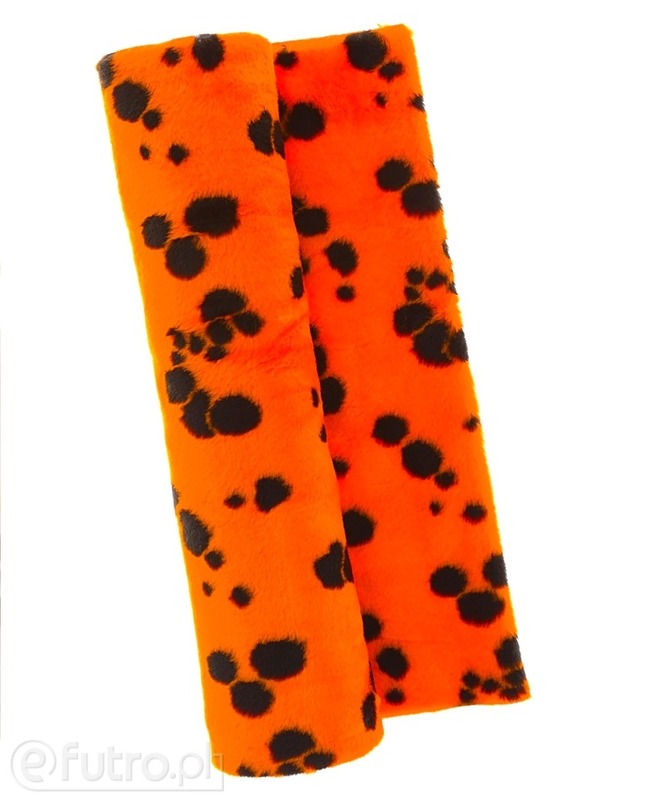 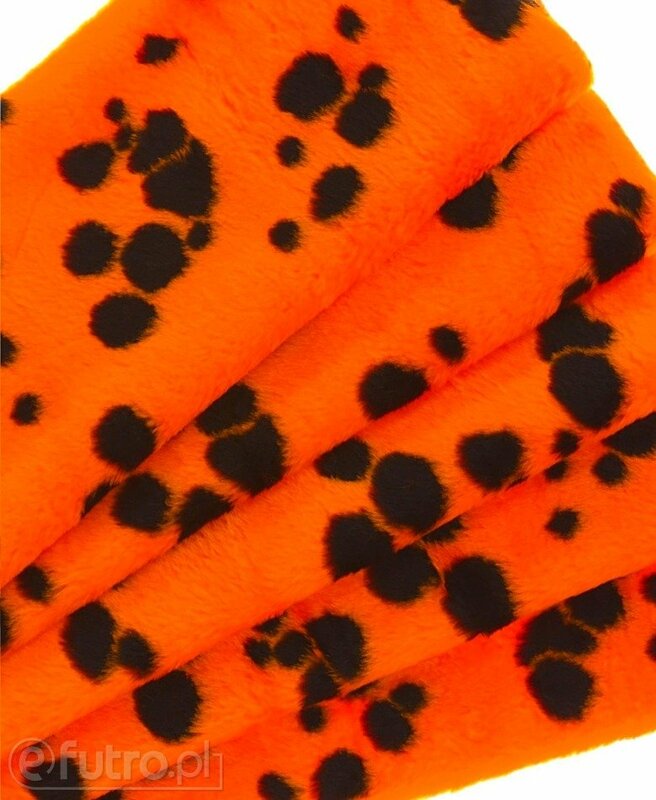 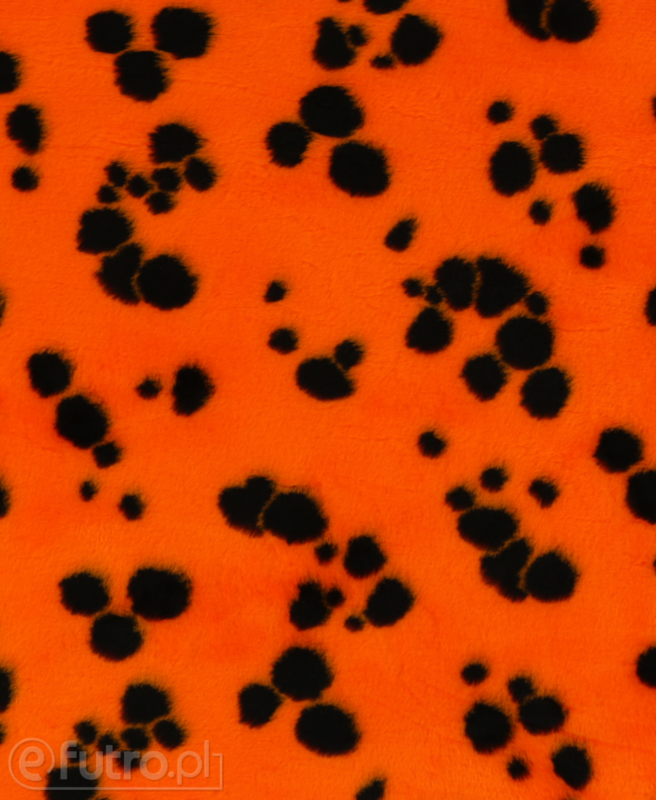 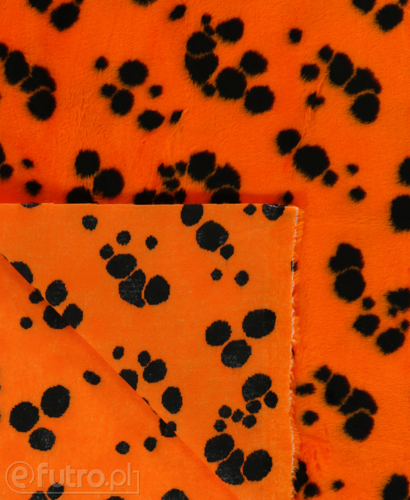 DALMATIAN is a fur material with soft, thick hair and characeristic patterns imitating dalmatians' fur. The material is perfect for production of various toys and rocking-chairs. 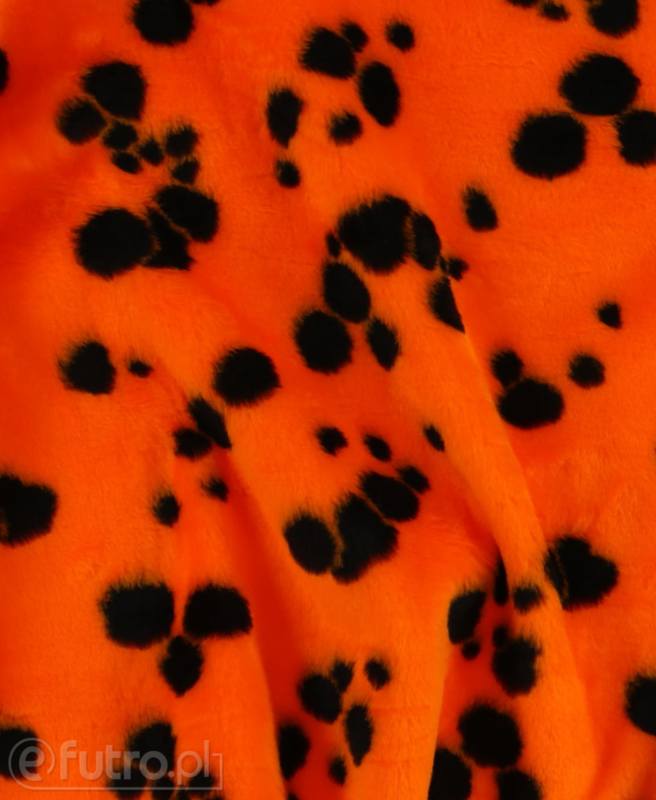 The knit is easy to sew. It’s springy and resistant so that every stitching is precise and eye-catching.